The location of Tortuguero makes it difficult for tourists to taste the delights of the Caribbean cuisine. 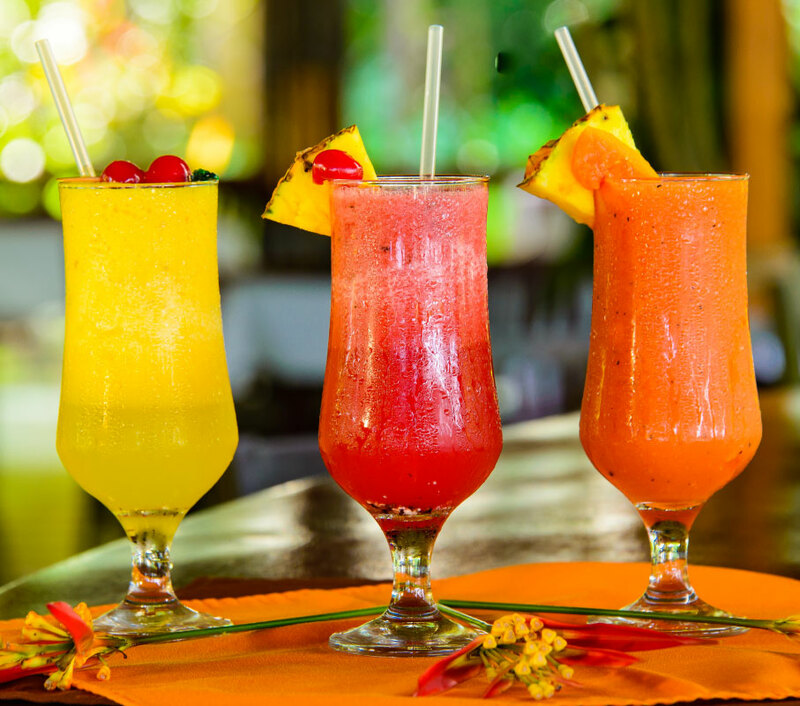 But there´s one place where you can taste a menu full of local and exotic spices… the Ara Macaw Restaurant at Manatus Hotel. Everyday our renowned international chef prepares delicious dishes designed exclusively to please your taste. Try our excellent à la carte gourmet menu. 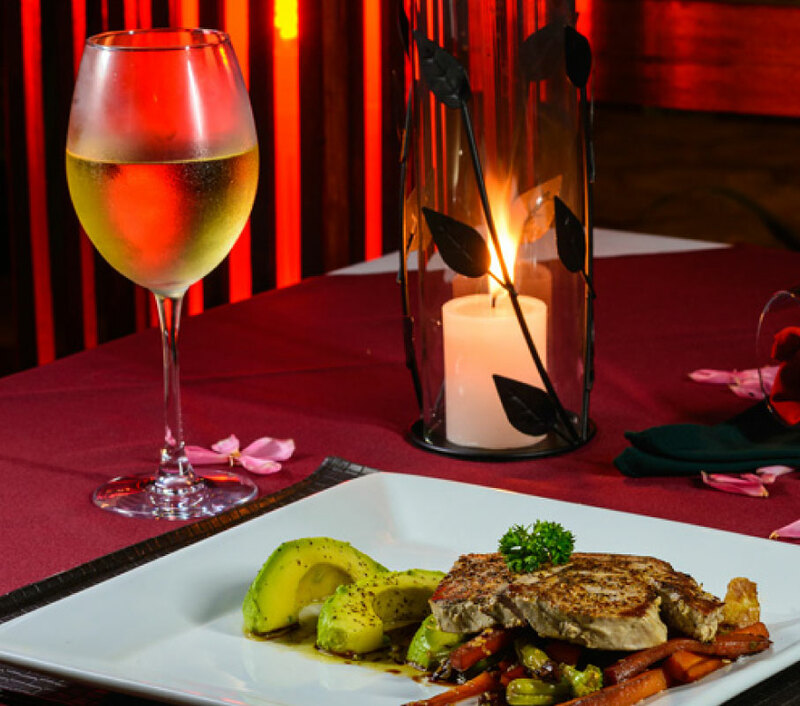 To find a gourmet menu is not a common situation in Tortuguero. 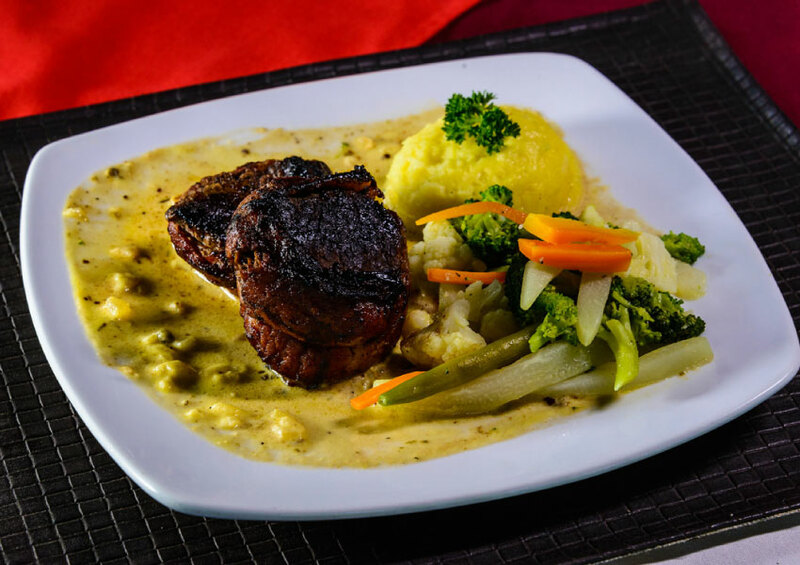 At Manatus Hotel, we are known for offering dishes from the Costa Rican Caribbean cuisine made in a gourmet version to delight the palates of our guests. 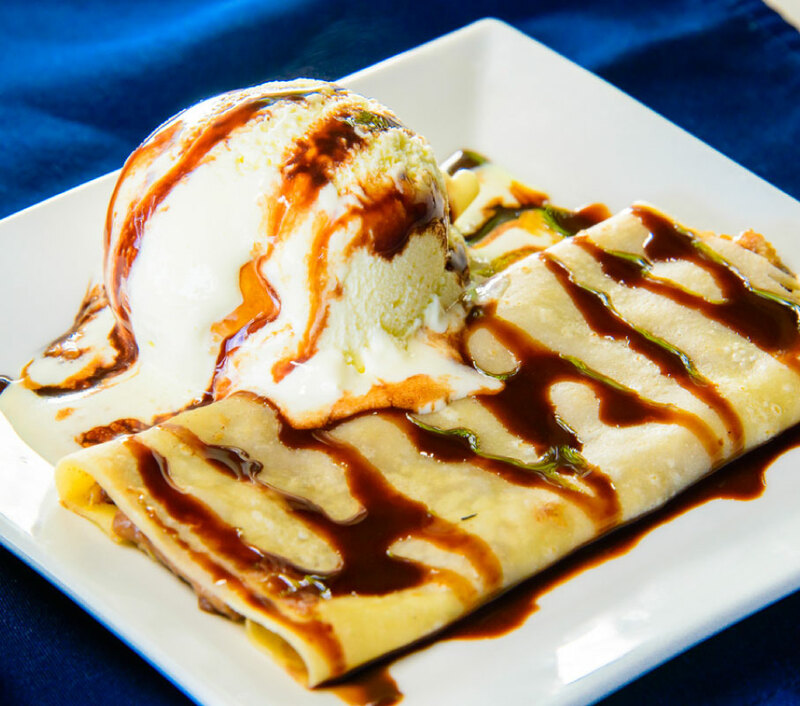 In addition, we have international dishes as part of our à la carte menu.